What is a 4G USB Modem(4G USB Dongle, 4G LTE Modem)? 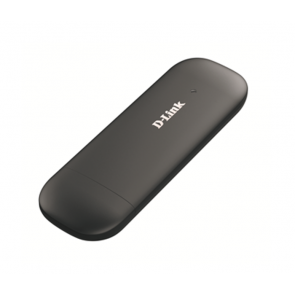 4G USB Modem is a device which allows like a desktop computer or laptop to access the Internet with very high speed up to 100Mbps or more. Today there are different types of LTE modems on the market that are suitable for various applications such as stationary use as a DSL replacement or mobile browsing, or industrial use M2M connectivity. 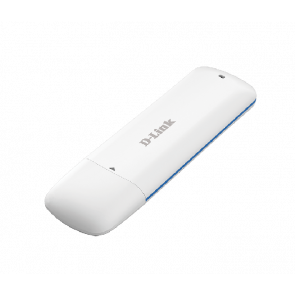 The Peak speed of 4G USB Modem with LTE module could reach peak download speed up to 100Mbps and download speed at 50Mbps, so many customers call such 4G LTE USB modem as 100Mbps modem. 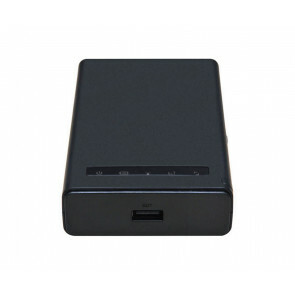 Based on the technology of the data transmission, 4G USB modem could be divided into TDD Modem and FDD Modem. With a 4G USB dongle, you can always access the internet everywhere. It is a small piece of hardware that you connect to your computer, tablet or laptop and has various functions. In the past, 4G dongles were used as hardware keys (for security) nowadays the USB modems are a simple solution to be able to surf the Internet anywhere and anytime. How does a USB modem 4G work? 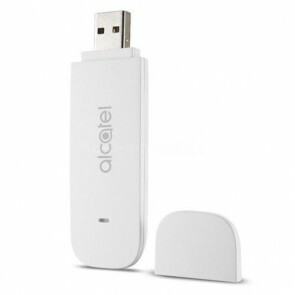 The 4G dongle is a USB modem that you plug into the device with which you want to use the internet. Almost all laptops are suitable for internet with a 4G dongle. The only thing that your laptop needs is a USB connection port. After you have installed the software and inserted a SIM card into the 4G modem, you immediately have access to the wireless network of the provider. You can also send and receive SMS, Bluetooth, and infrared signals. To connect to the internet, you may connect to 3G or 4G wireless networks. 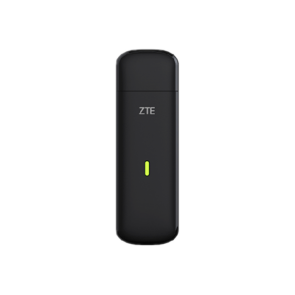 What are the advantages of a 4G LTE modem? 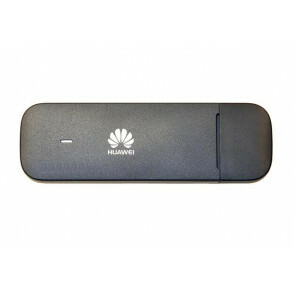 The biggest advantage of 4G LTE modem is that you can use the internet anywhere with the 4G USB dongle/modem. 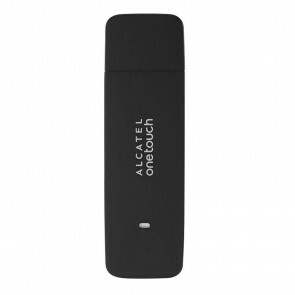 It's simple and you do not have to be a techie to use the LTE dongle, everyone can do it. Most providers have starter packages with a manual, 4G LTE Dongle and a SIM card. Inquire with your provider. 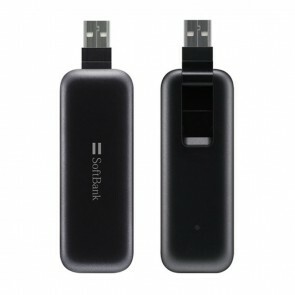 In addition, the 4G dongle is as big as a USB stick, so easy to carry. 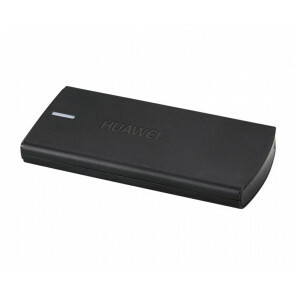 What are the disadvantages of a 4G dongle? Because the 4G LTE USB modem is small, these dongles are susceptible to theft. Many LTE dongles are therefore provided with a steel cable. Furthermore, the internet data plan is a little bit expensive via a 4G USB modem. The mobile network tariff with a 4G dongle is more expensive than a fixed internet connection. Providers also offer prepaid mobile internet, so you must keep the costs under control. Another disadvantage of the 4G USB modem is that some network providers have locked the 4G LTE USB modem to their networks, which means the modem users can only use their specific SIM card with the 4G Dongle. If you want to use other network providers’ SIM cards, you must unlock the 4G LTE USB modem first. This problem had been resolved by us. 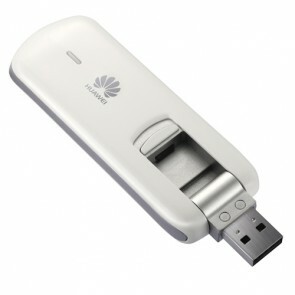 We www.4gltemall.com provide 4G LTE USB modem unlocked for worldwide users. 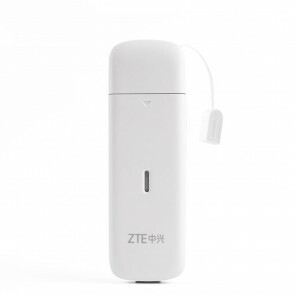 Only if the 4G USB dongle is compatible with your network providers’ network frequency bands, you can use the LTE modem without any limit. Want to buy a 4G USB Modem? You can select one from the above brands. And it's expected to be more and more 4G Modems available soon.